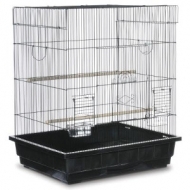 Prevue Pet Products Square Top Parakeet bird cage in Black SP25212B/B is ideal for parakeets, cockatiels, lovebirds & other similar-sized birds. 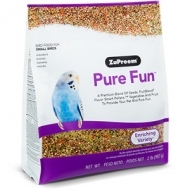 This spacious Parakeet bird cage includes a bottom grille with pull-out plastic bottom tray for ease of cleaning, plus 2 wood perches (1/2" diameter) and 2 plastic hooded cups. 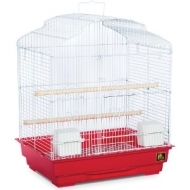 Prevue Pet Products pre-pack of four Dometop Roof bird cages in assorted colors feature a dometop roof design, large front-opening door, top carry handle, removable bottom grille and pull-out bottom drawer for easy cleaning. 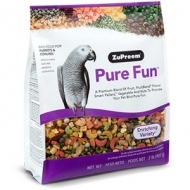 Our bird cage includes 2 plastic hooded cups, 2 wood perches and is designed for parakeets, cockatiels and other small-medium birds. 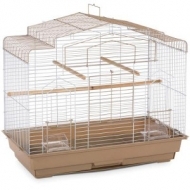 Prevue Pet Products Econo-1818 Assorted Cockatiel Cages contains 4 roomy bird cages, each featuring a large front-opening door, top carrying handle, removable bottom grille and pull-out bottom tray for easy cleaning. 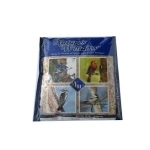 Each bird cage includese 2 plastic hooded cups, 2 wood perches and has been designed for parakeets, cockatiels and other small-medium birds. 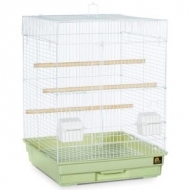 Prevue Pet Products Econo1818H Assorted Tall Cockatiel Cages contains 4 extra tall and roomy bird cages, each featuring a large front-opening door, top carry handle, removable bottom grille and pull-out bottom tray for easy cleaning. 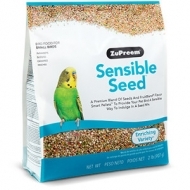 Each bird cage includes 2 plastic hooded cups, 2 wood perches and is designed for parakeets, cockatiels and other small-medium sized birds. 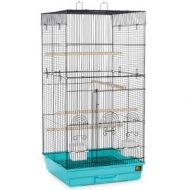 Prevue Pet Products barn-style top flight bird cage 2 pack contains one Blue and one Green cage which features a large front opening door and a top drop down landing perch door for easy access to pets. 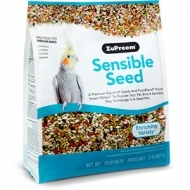 The removable bottom grille and 1" deep pull-out drawer allow for easy cleaning. 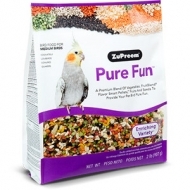 Perfect for small to medium sized birds, two plastic cups and four perches are included. 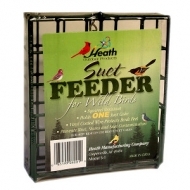 Our sweet hummingbird nectar is already mixed so it's so convenient for you and just right for the hummingbirds! 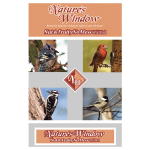 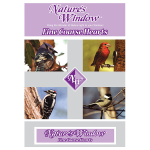 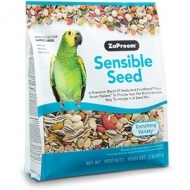 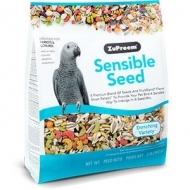 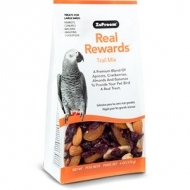 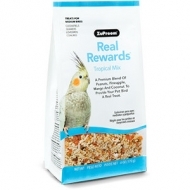 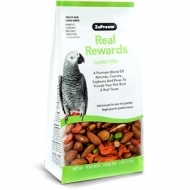 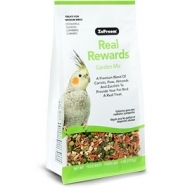 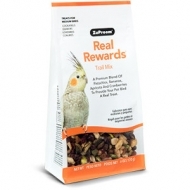 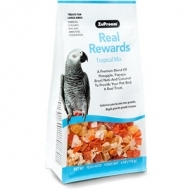 A favorite treat for your favorite wild birds!